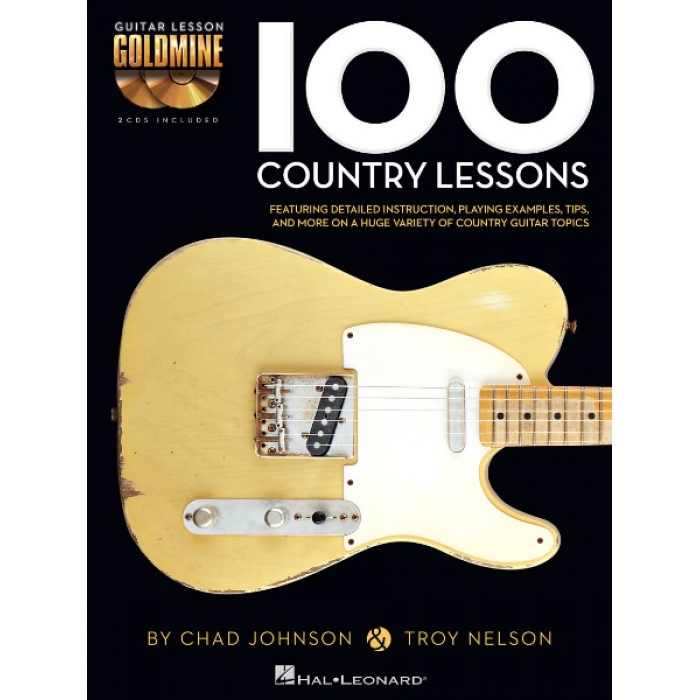 Composers: Chad Johnson and Troy Nelson ► Expand your guitar knowledge with the Guitar Lesson Goldmine series! 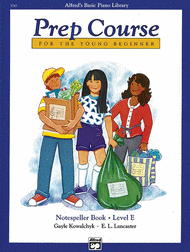 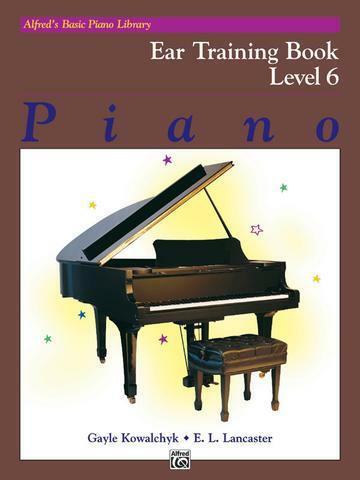 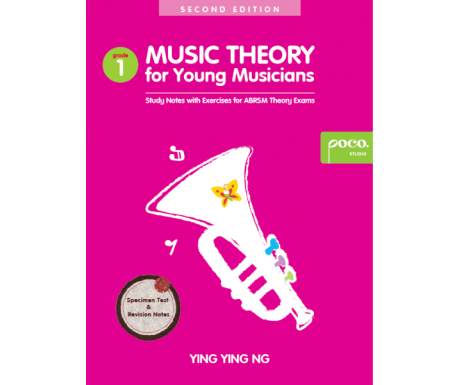 Featuring 100 individual modules covering a giant array of topics, each lesson in this Country volume includes detailed instruction with playing examples presented in standard noation and tablature. 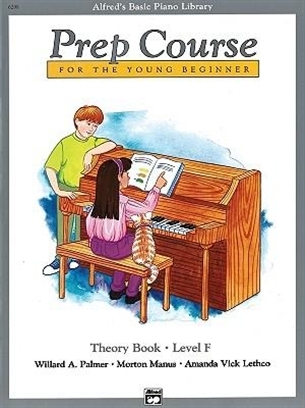 You’ll also get extremely useful tips, scale diagrams, chord grids, photos, and more to reinforce your learning experience, plus 2 audio CDs featuring performance demos of all the examples in the book! A huge variety of country guitar styles and techniques are covered, including: open-chord licks, rhythm techniques, pentatonic scales, arpeggios, double-stop licks, triple-stop licks, standard bends, pedal-steel bends, Travis picking, hybrid picking, fingerstyle country, chord embellishments, and more!